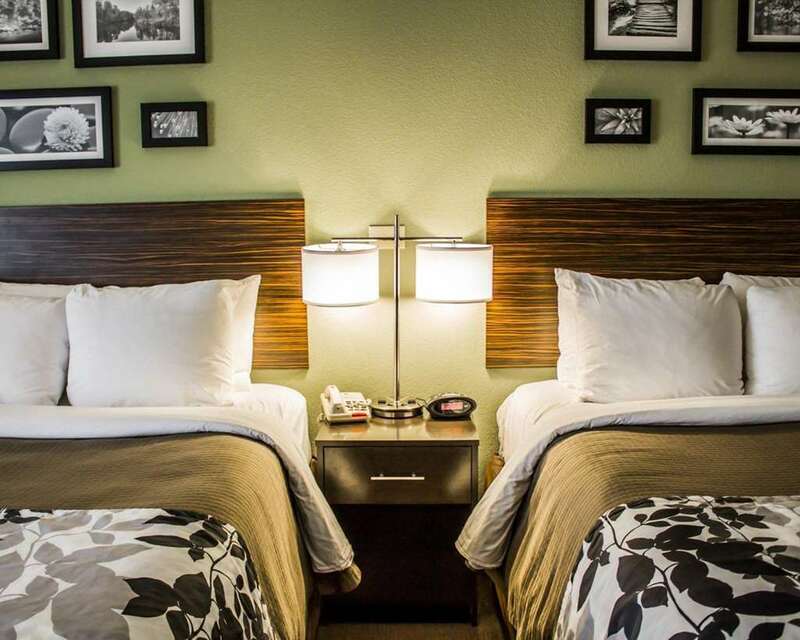 Dream better at the upgraded and 100 percent smoke-free Sleep Inn and Suites hotel in Harrisburg, PA. We offer our valued guests easy access to Penn State Harrisburg, Hersheypark, National Civil War Museum, PA State Capitol and the PA Farm Show. Enjoy such great amenities as free WiFi, free ample parking, free hot breakfast, free coffee, indoor heated pool, fitness and business centers. Your cozy guest room is a simply stylish sanctuary that lets you unwind, refresh and sleep soundly. It features a refrigerator, microwave, coffee maker, hair dryer, desk, safe, TV, iron and ironing board. Also, earn rewards including free nights and gift cards with our Choice Privileges Rewards program.